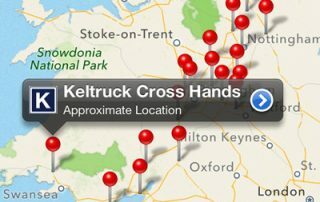 Search Keltruck’s vast stock of used Scania vehicles or locate your nearest Keltruck branch anywhere in the world all directly from your iPhone. 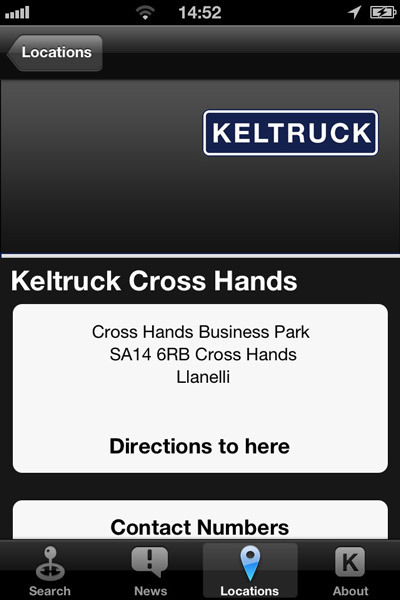 Leading independent Scania Dealer, Keltruck Ltd., has entered the smartphone app market with the introduction of the Keltruck iPhone app. The launch of this app runs in conjunction with Keltruck celebrating 15 years online, sharing this milestone with blue-chip companies like Google. This free app boasts a user-friendly interface which makes searching for used vehicles easier than ever. 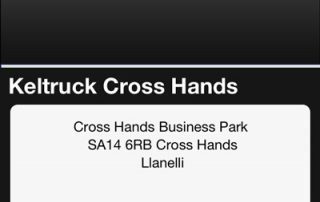 Simply find the vehicle you are interested in, fill in your details, and our dedicated used vehicle sales department will be in touch. 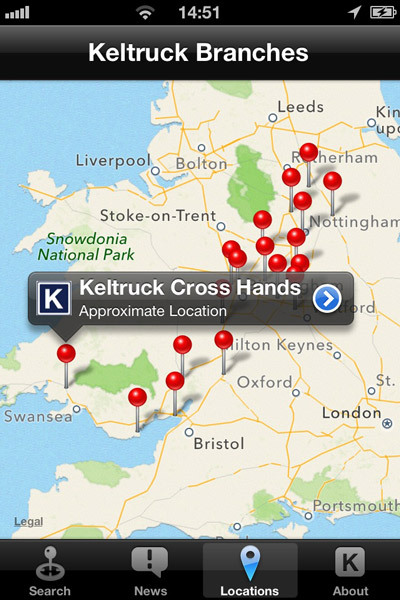 The Keltruck iPhone app is also the perfect companion for any truck driver on the move, giving you the ability to locate any of Keltruck’s 18 Scania authorised dealer points throughout the Midlands and Wales with an interactive location based mapping functionality. The app also delivers frequently updated news about Keltruck, Scania and the transport industry, with direct links to all of Keltruck’s social media channels, which include Facebook, Twitter, Flickr and YouTube. After months of development, the Keltruck app team have developed a customer focused application that delivers assistance to Keltruck customers as well as anyone in the transport industry. 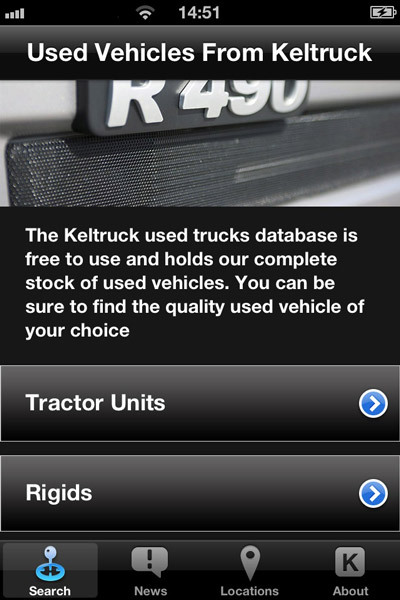 Whether you’re in the market for a used vehicle, wish to locate a Keltruck branch, or are just simply interested in industry news, the Keltruck iPhone app is for you! 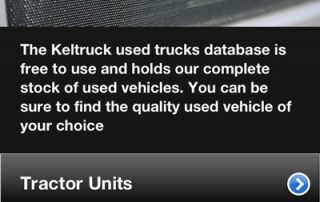 The Keltuck app is free to download from the iTunes App Store or visit Keltruck.com/App.